Crossroads and Avenues | Excelsior! 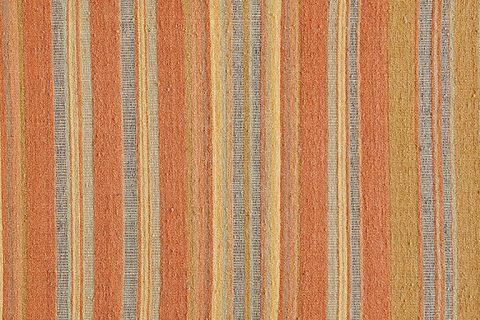 'Giving back' takes on added dimension with an eye keenly focused on the future of Nepali carpet making. Kyle and Kath – Jan Kath Design New York and Avenues the World School quietly launched the Crossroads and Avenues design project in January 2018. The brainchild of Kyle Clarkson, Managing Partner and designer at the firm, Crossroads and Avenues extends an ongoing multi-year program in which Kyle and Kath hosts schoolchildren educating them on the art, craft, and design of handmade carpets. During these class visits, children learn about the art of handknotted carpets and are given the freedom to imagine and create their own carpet design. ‘The kids have had such fun creating their own designs that I was inspired to take it to the next level and produce a few of their designs at our factory in Nepal.’ says Clarkson of the effort. Originally envisioned as a way to expose handwork to students whose lives are admittedly removed from such work, the project – with the encouragement and support of Avenues: The World School of New York City – quickly developed into a global collaboration bringing together disparate cultures and interpretations of design; all through the as of yet unjaded eyes of children. 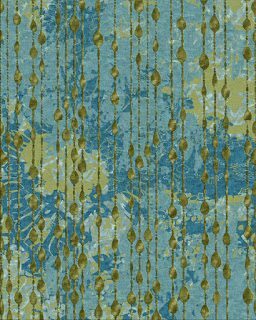 Sample artwork of a rug design for the Crossroads and Avenues Project. All designs for this inaugural collection of rugs are round recalling both the globe and a mandala signifying the connected nature of all humanity. | Image courtesy of Kyle and Kath. ‘I don’t know if you know this but we’ve been hosting children here at the showroom for many years.’ began Clarkson when reached via telephone on 29 January 2018. ‘These gallery days are a way for Avenues to expose their students to a variety of arts and crafts throughout the city. Sometimes they go to museums and sometimes they visit us. The kids just love this.’ The ‘this’ Clarkson refers to is a hands-on interactive tactile experience in which schoolchildren are invited to touch rugs and carpets (not something museums typically offer) in addition to watching a video, participating in a Q&A with Clarkson and staff, as well as designing their own. 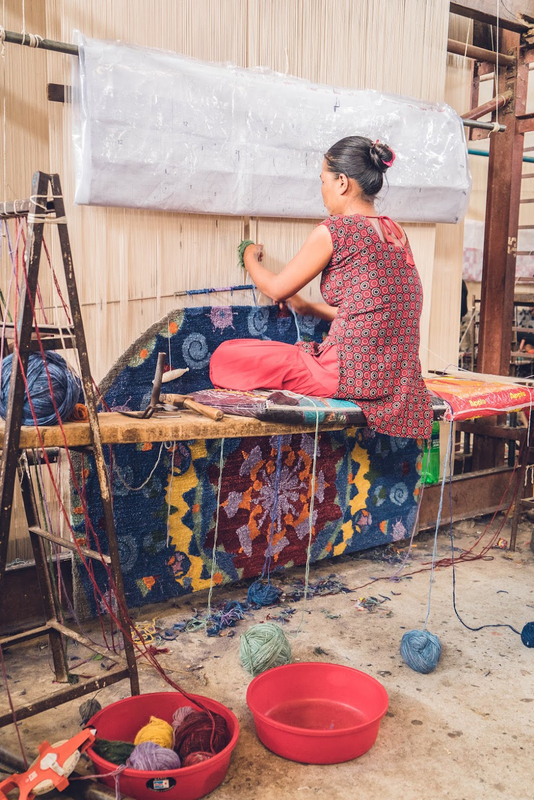 One of the rugs designed as part of the Crossroads and Avenues project launched by Kyle and Kath – Jan Kath Design is shown here on loom in Kathmandu, Nepal. | Image courtesy fo Kyle and Kath. With the teachers of Avenues: The World School of New York City keenly interested in exposing their students to more, Crossroads and Avenues quickly went from concept to reality as the New York based school encouraged Clarkson to take it to the next level. 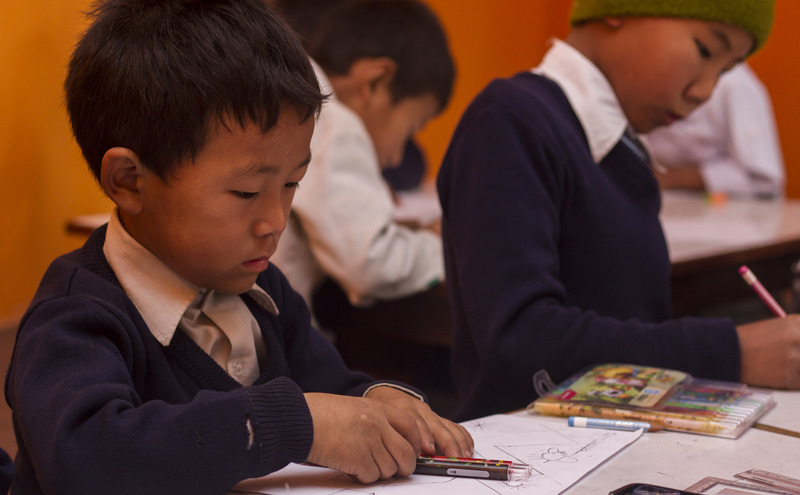 Partnering with the Kelsang Primary School of Kathmandu, this global design project brings together the creativity of over one hundred and fifty (150) children from opposite sides of the world in order to explore their cultural views and interpretations of design as seen through their eyes. 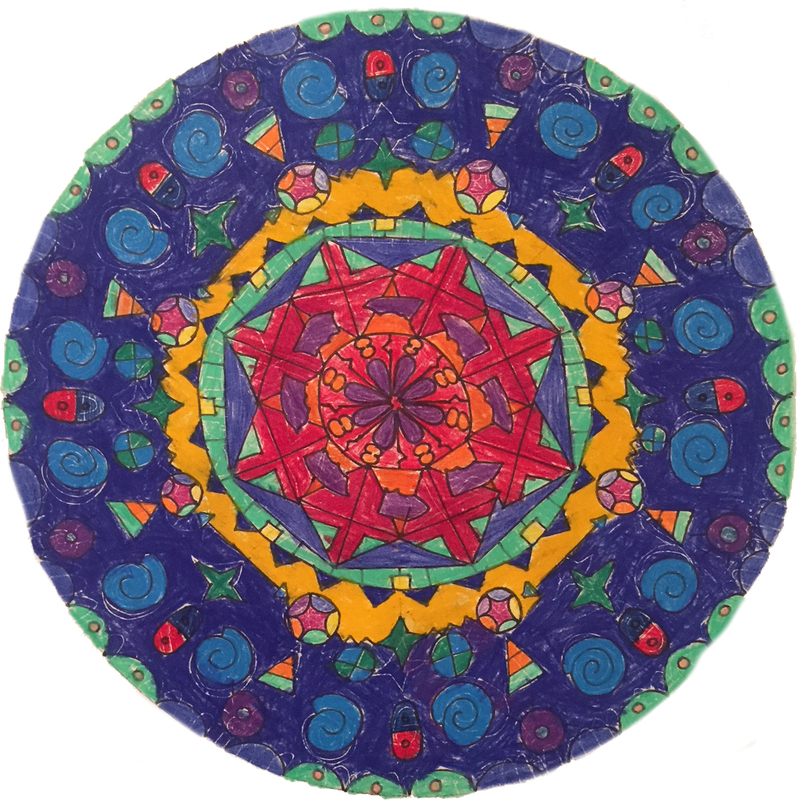 The program focuses on children between ages seven and eight years old and saw each school submitting eight (8) original carpet designs, using only basic drawing materials such as crayons, coloured pencils and markers. The children were largely left to their own devices, receiving little guidance from their teachers in order to create original designs unencumbered by pre-existing ‘adult’ concepts of beauty and aesthetics. Once all submissions were collected, Kyle and Kath – Jan Kath Design took these drawings and began transforming them into five foot (5′, 1.52m) diameter handknotted rugs at the firm’s manufactory in Nepal. 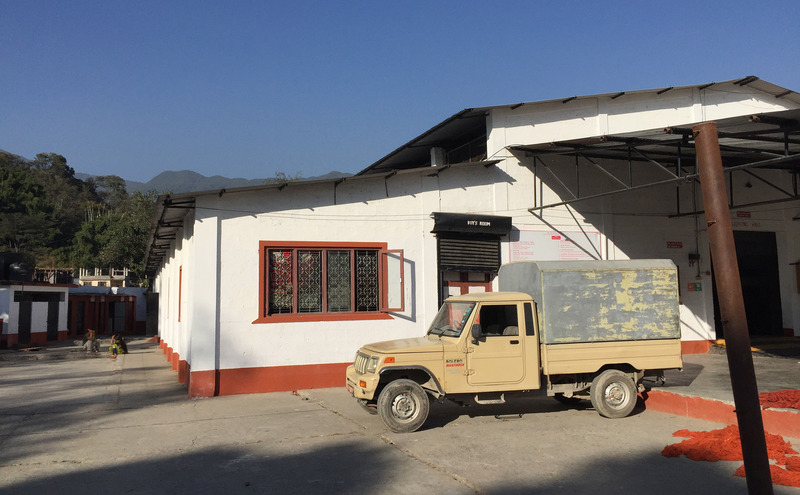 The manufactory of Jan Kath on the outskirts of Kathmandu, Nepal where the rugs for the ‘Crossroads and Avenues’ project are being made. | Image taken by The Ruggist while inspecting the facility in November 2016. The rugs from both schools will be brought together at the Jan Kath showroom in New York for exhibition and silent auction on 7 June 2018 with proceeds from the event going directly to benefit the Kelsang Primary School in Kathmandu. Learning about the design process however is not the only goal for Crossroads and Avenues. ‘Oh we had some hurdles.’ began Clarkson speaking about the start of the project. ‘I actually ended up just going to Kathmandu myself in order to facilitate the start of the project with the school there.’ This included the donation of ten (10) new computers by Kyle and Kath to Kelsang Primary, which now provide an open means of communication between the children of both schools via video chat and pen-pal systems. This allowed and will continue to allow the children to explore not only their designs but help them understand life and cultural differences between New York City and Kathmandu. Crossroads and Avenues is a collaborative project organized by Kyle Clarkson, Managing Partner at Kyle and Kath – Jan Kath Design in NYC. The project brings together schoolchildren from New York and of Nepal (shown here) to not only experience carpet design through the eyes of a child, but also to raise awareness of issues impacting everyone globally. | Image courtesy of Kyle and Kath. Perhaps this is the most enduring portion of the entire project. To truly guide the world from inequality, inequity, and conditions which New Yorkers and indeed many of us in the occident genuinely fail to comprehend, exposure to the human condition on an intimate and personal level is the first step. As children of privilege the pupils of Avenues are being educated in a non-competative environment which seeks to instil in these future contributing members of society a sense of not only stewardship, but of genuine concern for and understanding of our fellow man. Seeing as schooling is not compulsory in Nepal, the pupils of Kelsang are also privileged in their own relativistic manner and it is the combined learning experience – exposing these rifts – which will lay the foundation for a new generation of more compassionate, learned individuals. For example did you know that while many are familiar with the Dali Lama, what is lesser known (outside of the esoteric world of rugs and carpets) is that his Holiness played a critical role in bringing carpet weaving to Nepal from Tibet as Tibetans fled the country in the 1950s and onward. The Kelsang Primary School is based in one of the original Tibetan neighborhoods established over fifty-five (55) years ago by King Birendra of Nepal as a refugee camp for those fleeing Tibet. This neighbourhood was also home to one of the first carpet manufactories which saw the Dali Lama and these original refugees introducing carpet weaving into Nepal – a country historically devoid of such craft. Out of both necessity and ingenuity, in just sixty (60) years, Nepal is now one of the largest producers of exceptional quality handknotted carpets in the world. To document the project, Kyle and Kath has retained the services of noted Nepali photojournalist Prasanna Bajracharya who will document the entire process in Nepal via still photography and a series of videos showing the progression from original hand drawing to computer edited artwork onward through the weaving and finishing process. On behalf of Kyle and Kath and in the spirit of goodwill this project seeks to foster, I personally and cordially invite you to follow the project via Instagram @crossroadsandavenues and to contact the firm directly at info@nyc.jan-kath.com should you require more information or wish to partner with them for a similar project in the future. Namaste. This article incorporates an interview conducted with Kyle Clarkson on 29 January 2018 as ‘Crossroads and Avenues’ was just launching as well as original editorial work and copy provided by Kyle and Kath. Fort Street Studio Presents… . 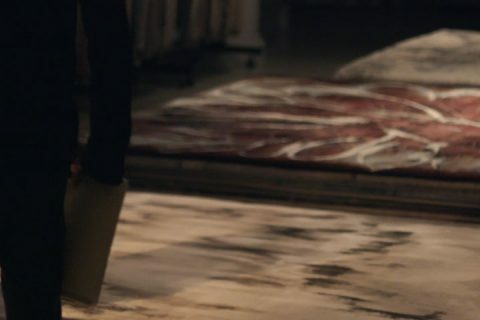 You've seen all kinds of movies about making carpets, but you never seen anything like this.